Hit The Floor has given itself as primary goal to produce and offer distinguished dance events with the ultimate target to contribute to the development of the dance community worldwide. Hit The Floor has positioned itself through the years as a world-class dance event. 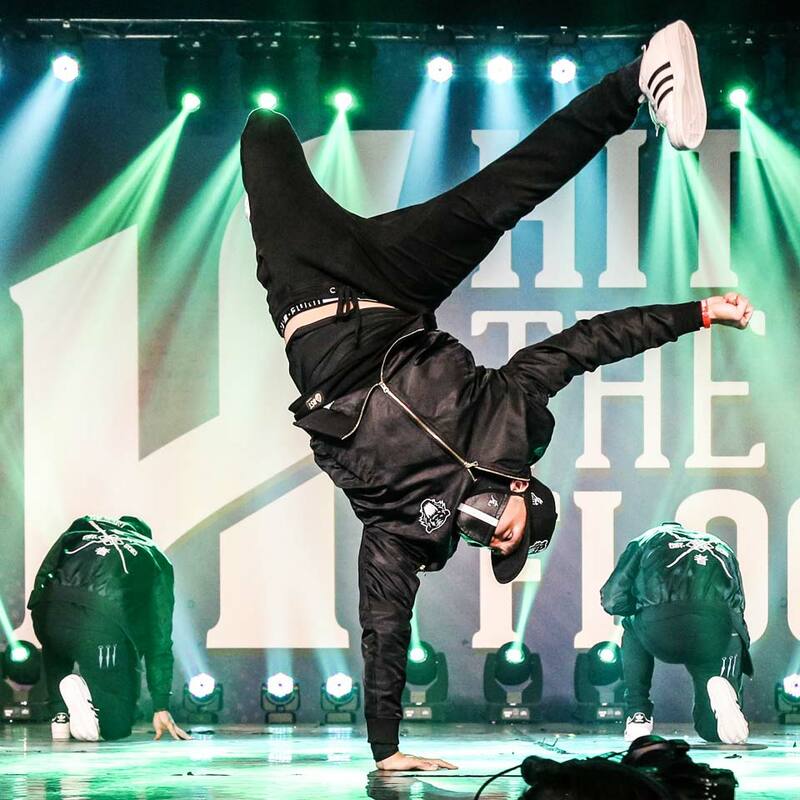 Hit The Floor is a distinguished event in the dance industry, namely with the quality of the organization of the event, the overall experience offered to dancers and spectators, the superior digital reach and the multi-style offering. A dynamic and hard-working team with the same vision and the same values are working all year to offer you a breathtaking tour of dance events! With more than 15 years of expertise in the dance industry, Nicolas Bégin is continually involved as a producer, artistic director, professional dancer and choreographer to contribute to the dance community worldwide. After graduating with a Bachelor’s degree in Business Administration, Nicolas founded the Hit The Floor competition in 2010, an event that is now recognized as a world-class dance event. Nicolas has also participated in several TV shows such as So You Think You Can Dance Canada and America’s Best Dance Crew. He is currently involved in several projects, including as an artistic director for the TV show produced by Julie Snyder, Danser pour Gagner, that will be aired on V télé. He was an ambassador and artistic advisor for Les Grand Feux Loto-Québec 2017 and 2018. 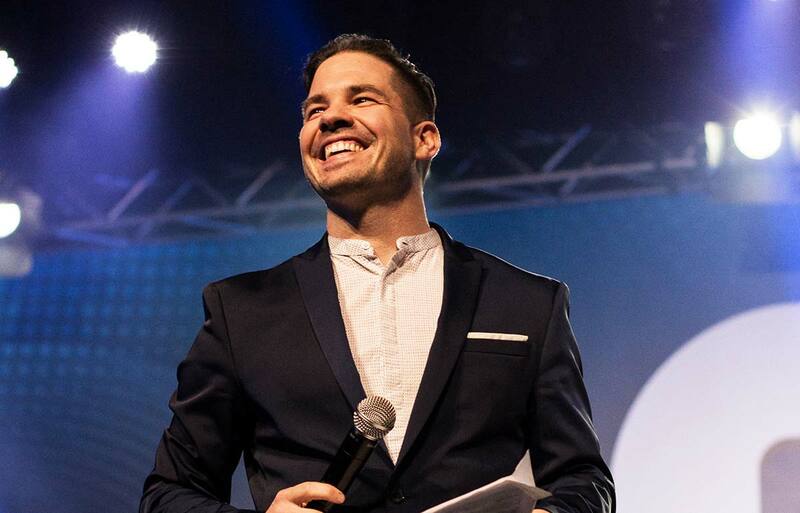 His various accomplishments as a young entrepreneur have brought him several recognitions, such as the Tourism Personality of the Year Award at the 2016 Chaudière-Appalaches Tourism Grand Prix, as well as Young business personality in 2014. Most recently, he was nominated at the “Gala Jeunes Entrepreneurs 2018” presented by the National Bank. 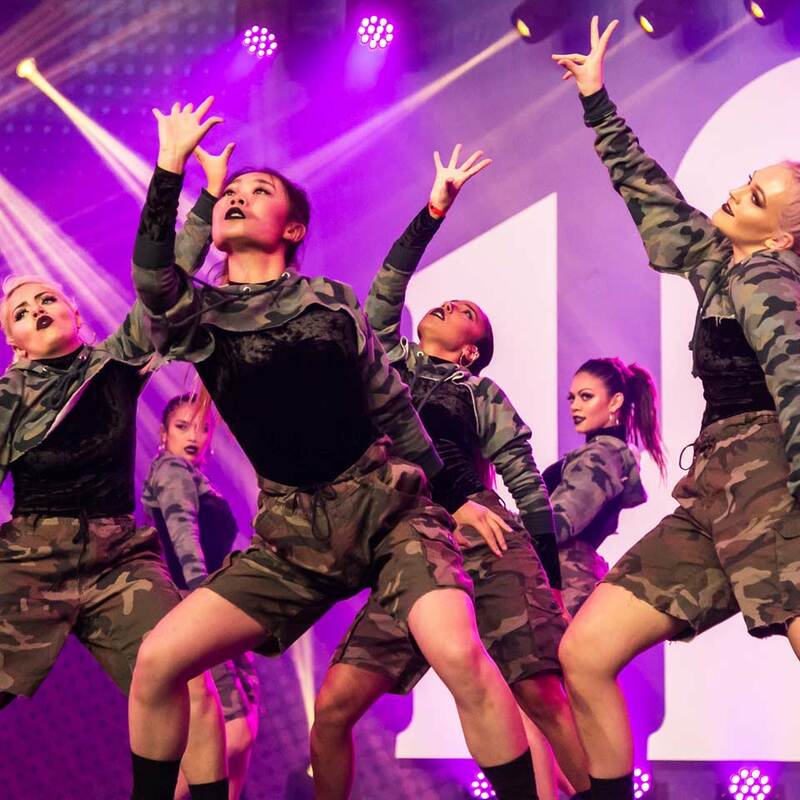 Discover the four 2019 ambassadors who will represent Hit The Floor in the dance community. Hundreds of judges and world-renowned artists have made Hit The Floor history over the past eight years. "Hit The Floor is probably the most unifying, versatile and welcoming dance event I have ever seen."